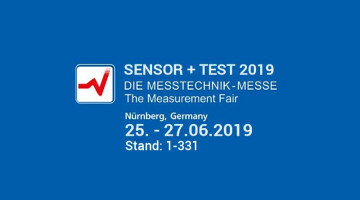 ME-measuring systems develops and manufactures sensors in strain gauge technology. In addition to standard sensors in this online shop we produce force sensors, torque sensors as well as multi-axis and multi-component sensors for force and torque. 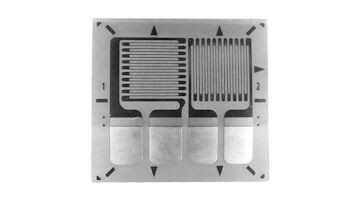 We offer a wide range of strain gauges and accessories. 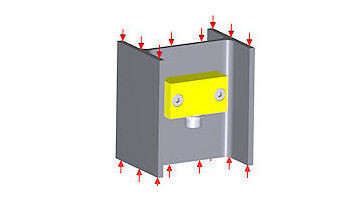 We are happy to apply the strain gauges on your component part. We also support you on-site in all measuring tasks with strain gauges on site. 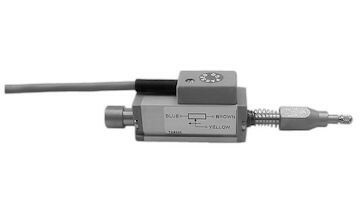 ME measuring systems produces force sensors from 0.1N to 3 MN. In addition to the standard force sensor, you will also find force sensors with particularly small dimensions or retrofittable systems for measuring force, such as force sensors. 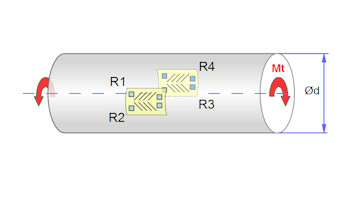 Strain transducer and measuring pin. 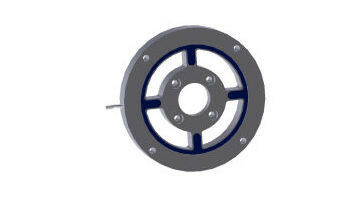 Here you will find torque sensors for the reaction torque (non-rotating). 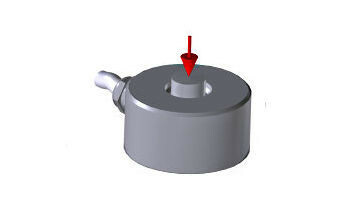 ME-Meßsysteme manufactures torque sensors for measuring ranges from 0.025 Nm in a particularly flat design. 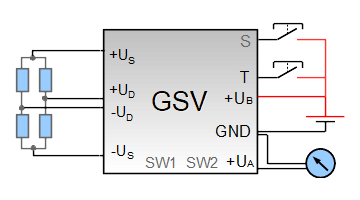 Measuring amplifiers with analog output as well as measuring amplifiers with interfaces, data loggers and radio telemetry belong to the production program of ME measuring systems. As a manufacturer of strain gauge sensors, ME offers you full support in the design and manufacture of your sensor. 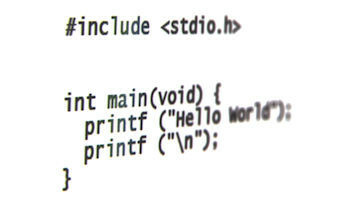 From single application to mass production, we have a solution for you. You will receive strain gauges and the necessary accessories in our online shop. Free software for data collection Windows DLLs, Labview VIs and Matlab sources to create your own programs. Licensed under GNU GPLv3. Screw-on and high-resolution strain transducers measure the force on components by screwing and / or gluing them onto these components. They are similar to strain gauges, but they are robust and easy to assemble. Linear Potentiometers and draw wire sensors from Waycon as well as crack sensors for crack monitoring and for recording the crack movement with data loggers. 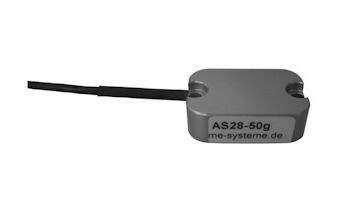 ME-Meßsysteme manufactures acceleration sensors in strain gauge technology. The acceleration sensors are therefore suitable for the measurement of low-frequency vibrations and inclinations from 0 hertz.